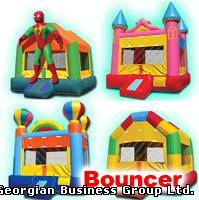 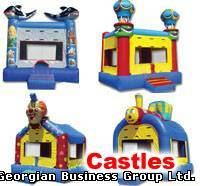 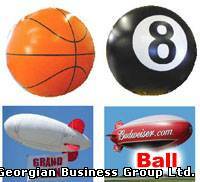 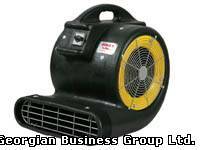 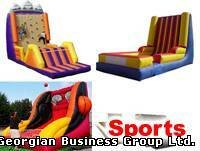 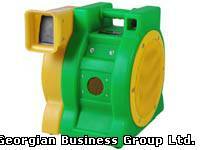 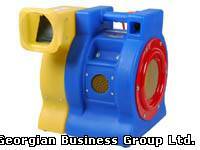 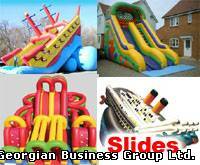 Georgian Business Group offers customers high quality inflatables and professional service. 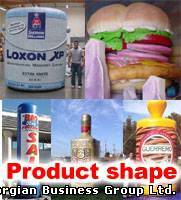 Through the dedication of our extraordinarily talented staff, we has become the industry leader in innovation, product quality and design standards. 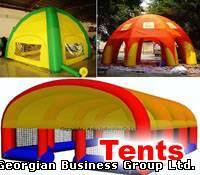 Our expert design staff stands ready to translate your vision into an unforgettable inflatable reality that will help you exceed your marketing objectives. 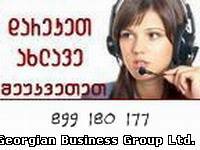 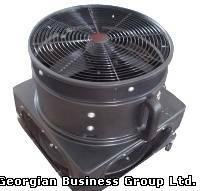 We wish you a pleasant experience with Georgian Business Group.